Protectors to fit 4ft mattresses. Made in the UK using Quilted and TENCEL fabrics. A mattress protector is great at prolonging the life of your mattress. It shields the mattress from potential spillages and accidents. Our mattress protectors go a step further. 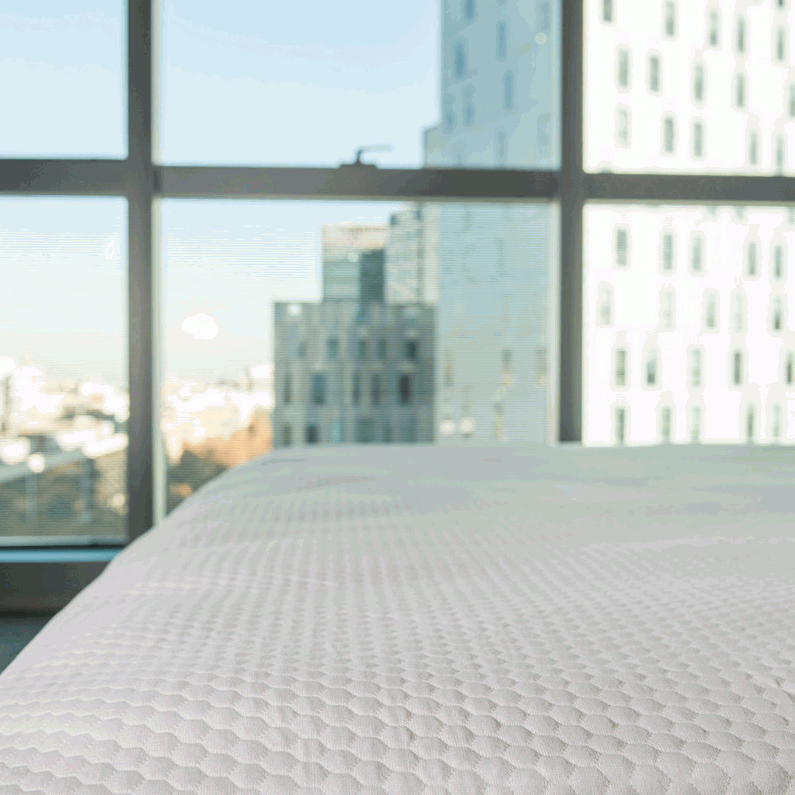 They not only provide great protection for the mattress with 100% waterproof barriers but our TENCEL protectors keep potential bacteria and allergens from forming making them 100% anti allergenic. Both our protectors are also breathable. Allowing air to pass through, stopping your bed from becoming too hot and helping you to get a comfortable nights sleep. Small Double Waterproof Mattress protectorMattress protector for 122 x 191cm beds100% Waterproof mat..
Small Double Mattress ProtectorMattress Protector to fit 4ft, 122 x 191cm bedsProtect your 4ft mattr..